This week, I want to highlight a news story on NPR a couple of weeks ago on the role of cognitive screening in primary care. Medicare covers an Annual Wellness Visit and one of the components of this type of visit is “Screen for cognitive impairment, including diseases such as Alzheimer’s and other forms of dementia”. The NPR story highlights that this often is not being done in the wellness visit and discusses some of the reasons why. I hope by helping bring awareness to this issue, you can help your physician by speaking up and asking for this aspect of your wellness exam. @drmelaniechandler Thank you for this! I really like the link to the review of alternative treatments on the Alzheimer's Association website. It was helpful to read their analysis of specific supplements. At one of our recent HABIT sessions, a group of our patients with MCI expressed frustration and confusion about why some of them had been prescribed a medication (such as donepezil or rivastigmine or even memantine) while others of them have not. 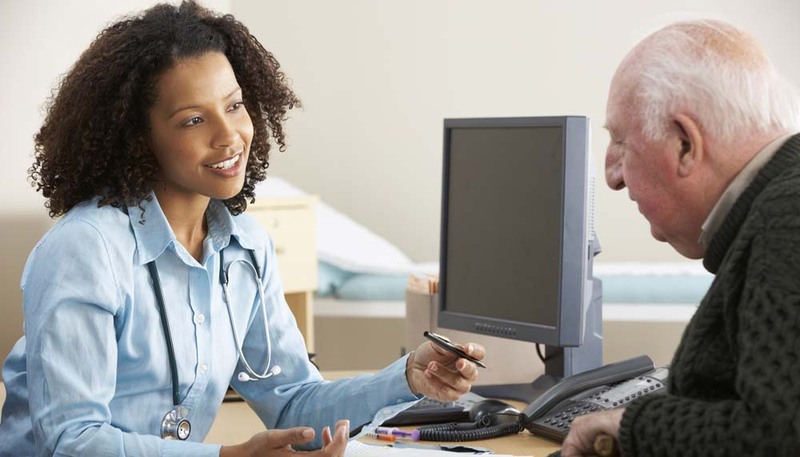 None of the HABIT team are physicians, but we generally explain to our HABIT participants, that there currently are not any medications FDA approved for Mild Cognitive Impairment. The American Academy of Neurology (AAN) has updated its treatment guidelines to include: “For patients diagnosed with MCI, clinicians should counsel the patients and families that there are no pharmacologic or dietary agents currently shown to have symptomatic cognitive benefit in MCI and that no medications are FDA-approved for this purpose.” (pg. 132). However, we also know that some of patients are prescribed one of these medications. The AAN guidelines note: “For patients diagnosed with MCI, clinicians may choose not to offer cholinesterase inhibitors. If clinicians choose to offer cholinesterase inhibitors, they must first discuss with patients the fact that this is an off-label prescription not currently backed by empirical evidence.” (pg. 132). So, the professional guidelines say that no medications are approved or showed to be beneficial with empirical evidence but also leave open the possibility that clinicians may offer medication treatments to their patients with proper discussion. 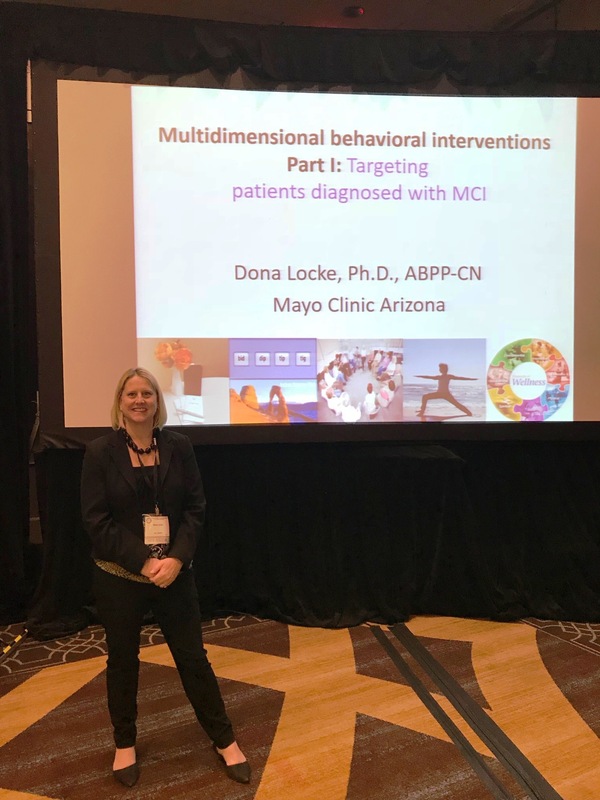 Here in Arizona, I work very closely with two expert Behavioral Neurologists (a type of neurologist who specializes in the impact of neurologic disease on memory, behavior, and other aspectis of cognition). Dr. Bryan Woodruff and Dr. Rick Caselli, both of whom I’ve had the pleasure of working with since 2005. I sat down with them to help us understand this issue from a Neurologist’s perspective. Both of them routinely refer their patients with MCI to the HABIT program. Dona Locke (DL): Drs. Caselli and Woodruff, first of all, we have reviewed that there is not currently any medication FDA approved for Mild Cognitive Impairment. Why is that? Richard Caselli (RC): Medications are generally approved for diseases, and MCI is a syndrome, that is, a set of symptoms and not a specific disease. The medications one might consider would be those approved for Alzheimer’s disease, and if we know someone has Alzheimer’s, then it is reasonable to consider these medications. Clinical trials in MCI patient groups have failed to show consistent benefit, so they are not recommended for MCI in general but if we have reason to believe someone’s MCI is due specifically to Alzheimer’s disease it is reasonable to consider using them. A patient with MCI may or may not be excited by the idea of being put on an Alzheimer’s disease medication so some may opt out even if offered. Bryan Woodruff (BW): It is not for lack of trying! There actually was a large, well-designed clinical trial conducted years ago looking at the efficacy of medications like Aricept in the setting of MCI, and it was determined based on that trial that there was no clinical benefit of such medications for MCI. This was a study lead by Dr. Ronald Petersen at Mayo Clinic in Rochester, Minnesota, and he is the clinician-scientist that spearheaded the development of the diagnostic label “MCI” based on his extensive research in the field. DL: Then why do some of our patients end up on a medication while others do not? RC: Given the complexity of any syndrome whose underlying cause may not be clear, it is understandable that there will be variation in how it is handled. And that holds true for patient preferences as well, as I mentioned above. BW: In my practice I usually consider a medication for MCI when I see evidence for declining cognitive performance on repeat assessment. This might be based on my repeat office mental status examination, or on detailed neuropsychological assessment. In particular, when I see that the cognitive difficulties are expanding beyond just memory (for example, affecting language skills or spatial reasoning), I will consider adding a medication. DL: If a patient were prescribe a medication, what are some of the medications they might take? RC: There are 4 that are approved for Alzheimer’s disease, all that are intended to improve cognition and to some degree daily functioning. Three are in the same chemical class called the acetylcholinesterase inhibitors (they are donepezil, rivastigmine, and galantamine) while one is different, memantine. Of course if someone with MCI has other types of “mental” symptoms such as depression or anxiety then one might use medications for those types of symptoms rather than an Alzheimer’s disease drug. BW: For MCI that is worsening, I usually pick one of the cholinesterase inhibitors, either Aricept (donepezil), Exelon (rivastigmine), or Razadyne (galantamine). DL: What are some of the risks of taking one of these medications? RC: For the cholinesterase inhibitors the most common side effects are gastrointestinal upset, so loss of appetite, nausea, vomiting, and diarrhea. When taken close to bedtime they sometimes can cause vivid, unpleasant dreams. Memantine has few side effects, and they tend to differ between patients. But, the most common compliant for any of these drugs is that they do not seem to help enough. BW: About a 1/4 to 1/3 of patients taking these medications will experience gastrointestinal upset, usually nausea or loose bowel movements. Taking the medication with food can help to minimize that. Sometimes patients will experience leg cramps at night or vivid dreams, but usually we can avoid that by having patients take the medication in the morning. We also use caution in prescribing such medications when patients have a known history of a slow heart rhythm. All of this is related to how the medications work; they boost levels of a chemical messenger in the brain called acetylcholine, which helps with the cognitive symptoms, but acetylcholine also has effects on other parts of the body including the gastrointestinal tract, muscles, and heart. DL: Can you describe your specific approach to patients, and how you might decide in some cases to try a medication and other cases you may not? RC: First I try to ascertain what the underlying cause of the MCI might be. If I think it is Alzheimer’s disease, I will discuss the option of these medications and indicate they are optional. That is, since they have only very modest effects, and they do not prevent the problem from getting worse, there is no strong mandate for anyone to take them. But, if a patient wants to try something to see if it helps, then we go for it as long as they are otherwise healthy enough (for example, if someone has had a major resection of much of their intestine, I will discourage an acetylcholinesterase as they would be at high risk of side effects). BW: If I am seeing someone with MCI back for follow-up, and there is clear evidence that they are declining on their cognitive assessments, I usually will discuss the option of a trial of a low dose of one of the cholinesterase inhibitors. I do explain that such medications are still considered “off-label” for use in the setting of MCI, so may not be covered by insurance. This could be cost prohibitive for some patients. Also, I explain the potential for unwanted side effects as we talked about before. Some patients would prefer not to take the medication with no proven benefit and potential for side effects after that discussion. Others do want to try something, and in those situations, we proceed with a trial of the medication. DL: Thanks so much to both of you for your time! Is there anything else you’d like our patient’s with MCI to know about living with MCI? RC: Because Alzheimer’s disease is a common cause of MCI many people worry they will end up in a nursing home. It is important to remember that we use the term MCI because at this early stage we are not usually certain what is the cause. Even if we have good reason to suspect Alzheimer’s disease, the rate of progression varies greatly from person to person. Our goal is to keep people as healthy as possible to minimize any further deterioration. Exercise, diet, remaining socially active, getting enough rest are all things we can do to help ourselves. BW: I think we all are predisposed to look for a “simple fix”, but like most things in life, real solutions are rarely simple. Hopefully some of the clinical research that is ongoing will identify more effective treatments for MCI and more serious cognitive disorders like the various forms of dementia. We all should strive to live healthy, active lifestyles, as there is an abundance of published research that shows that staying active physically, mentally, and socially is good for our brains. We all should also be eating healthy and getting enough sleep. We hope this helps those of you living with Mild Cognitive Impairment and your loved ones understand that there is not always a straightforward approach to medications for MCI. 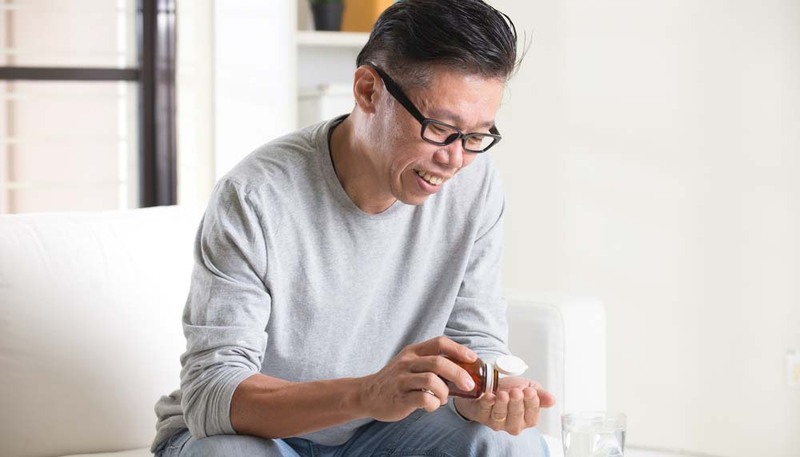 There are not any FDA approved medications for your physicians to automatically recommend; however, there are often times when your physician may wish to try a medication, or may support your doing so if you wish. So, in the end, if you have questions about medications, we encourage you to raise these questions with your physician. We’d love to hear your comments or experience with medications (or without medications). In the end, we at the HABIT team will continue to do all we can to follow, and offer, all the non-medical therapies that can help with MCI and related symptoms. There are always ongoing medical therapy trials, and we’re ever hopeful of scientific breakthroughs on the medical treatment side. Until then, we’re going to continue to support you all living with Mild Cognitive Impairment! Hi @jodeej. I'm sorry to hear of your husband's struggles. Without knowing more about his situation, I would recommend trying to start with things he previously enjoyed. There can be a number of reasons someone may become more withdrawn, such as depression or other medical issues, so being sure those issues have been ruled out would also be important. Staying active and exercising is one of the core “habits” we recommend to our patients with Mild Cognitive Impairment in the HABIT Healthy Action to Benefit Independence and Thinking ® program at Mayo Clinic. There has been a recent research publication that underscores even more the importance of movement, including in patients who are experiencing cognitive impairment and who’s brains may be developing abnormalities within or between brain cells. Perhaps some of you heard this report on NPR’s All Things Considered, which offers a very nice summary of the study and its implications. I’d encourage you to read the article or have a listen! In short, Dr. Aron Buchman from Rush University studied the brains of individuals who had agreed to donate them at death after being part of a long term observational study. You can read the full research article here. Encouragingly, higher total daily activity (moving around in all ways) and better physical mobility were associated with better cognition. What is very exciting is that this relationship remained even when considering that someone’s brain may be showing signs of Alzheimer’s disease or other abnormality. That is, those who were more active showed better cognition even if brain abnormality was present. This is certainly encouraging! However, one caution is that this study was observational, meaning people did whatever came naturally to them, and not an intervention (meaning people were not instructed to be active or not to see what the impact was on their cognitive status). Thus, there may be something different about people’s brains who are naturally more active that also relates to cognitive strength that is the cause. This study does not prove that the fact that people were more active caused their better cognition. However, it certainly adds to the evidence that exercise has a direct impact on brain and cognitive health and resulting daily functioning AND that this link is likely for our patients who have already been diagnosed with a cognitive abnormality like Mild Cognitive Impairment. We hope this will be just one more encouragement to keep moving! 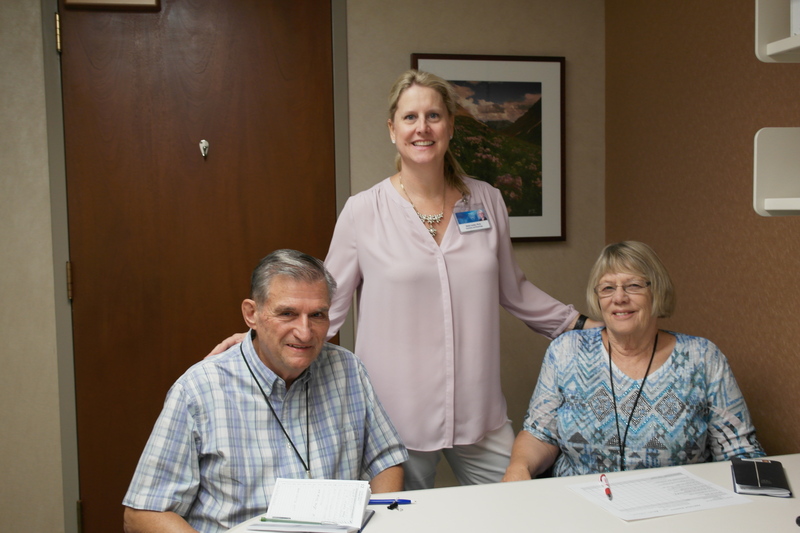 In honor of the 1 year anniversary of the Living with Mild Cognitive Impairment page, I’m delighted to be able to introduce a couple who is celebrating their 1 year anniversary of completing the HABIT program. Denny and his wife Bonnie participated in our October 2017 HABIT session and they have written the following reflection on their lives one year later. I was honored to work with them in HABIT and they continue in our follow-up support once a month so I get so see them regularly! Since the first day I heard of Mild Cognitive Impairment – my life has changed in many and unexpected ways. I had been struggling with my inability to complete tasks that I could previously do and others that seemingly could NOT even start, much less complete. In earlier times I had a successful computer analyst career with a major Military Contractor. I had several international assignments in Australia, Korea and Norway. Then my wife and I left our respective professions. We bought a 100 campsite KOA Campground in Illinois. We made many major improvements, including a new swimming pool, the addition of 6 Camping Cabins and cottages, and new Owners quarters and remodeled Camp store. After the first year and every year after we won a number of KOA quality awards. We then retired from the Campground industry and moved to Grove, Oklahoma. This was a great retirement town and we made many friends. We are Square Dancers and so naturally we joined the Local Square Dance Club. When I had unstable angina, it was quickly determined that I needed heart surgery. We drove to Tulsa the next morning, but not before participating in a demonstration square dance in our small town. They were short of experienced dancers. The next day I had open heart bypass surgery. After a recovery period, I have been able to resume normal activities. We continued our international travel adventure trips and we also enjoyed our RV travels here in the United States. We did, however, decide to move to a larger metropolitan area, Mesa, AZ. It seemed prudent to have heart and other related medical services closer at hand. After all, we had grown up as city kids in Minneapolis, Minnesota, far too cold for us now. The love and support of my wife is the key to our current life style. I do the majority of the driving and am driving safely – No accidents in over 15 years. I do use a GPS when driving in new areas. We have 2 cats and 1 dog that really light up our lives. I try to do chores related to having pets. I admit I do have trouble keeping up with many other household chores. My father was a World War I vet. He used to play in Admiral Sims Flagship Band. His major instrument was the Baritone Horn. When he passed, I inherited his horn. I am now taking lessons on his instrument. This results in lots of practice sessions between lessons.  I am having fun and making progress. We have started an exercise program where we do 45 minutes of reasonably strenuous activity 3 times per week. We use stretch bands, weights and balls (Plastic about 7 inch in diameter). This activity seems to have a real positive effect on my general outlook. I believe the Habit program, with lots of help from my wife is making a real difference in my/our quality of life. As the spouse and partner of a person with MCI I would like to share a recent experience; I’m so proud of our journey this past year. I just returned from a special trip to babysit great grandchildren. I flew out of Phoenix on a Wednesday morning and returned the following Monday night. Not just a couple days, but 6 days, leaving my husband who was diagnosed with MCI three years ago home with our two cats and dog. Somehow I had thought the ability to make such a trip was a part of our past life. My biggest lesson was being able to let-go and give him the space to safely be independent. He managed very well and I am so proud of him. Did he eat every meal left for him in the fridge? –NO. Did he waste away? –NO. He attended events on his memory support system (MSS) calendar, solo or with neighbors. The animals were healthy. The house was in order and all was well. Did he park at the wrong terminal on my return?–YES. But with phone connection he found me 2 terminals away, walking and by airport train. We found our way back by train and walking to the car! Life is good. We celebrate that he functioned in a reasonable manner and seemed to thrive on the independence of my being away. 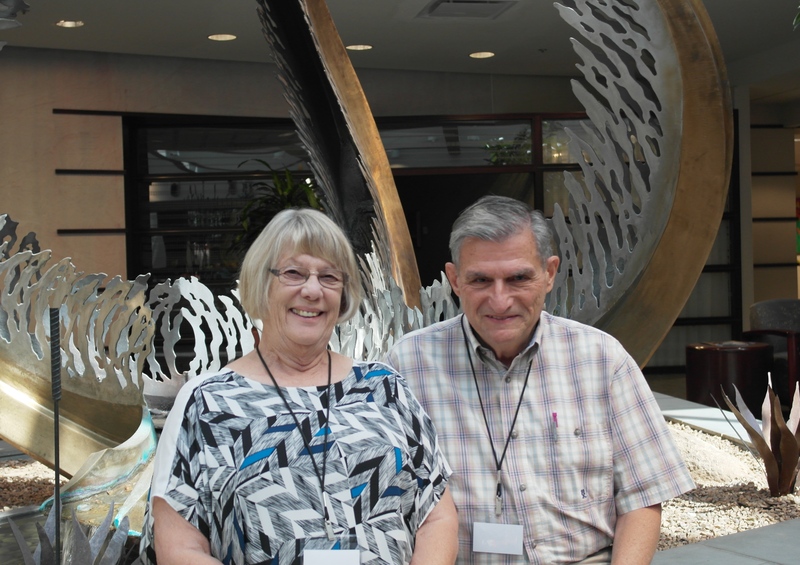 We both have the gift of confidence in how to live with MCI thanks to the HABIT program. In fact my question is how often do I create a co-dependent atmosphere; too helpful and protective? I loved my time with the kids. And together we will return to GA this month for a family graduation celebration. Summer 2015 found my husband and I relocated to Mesa, Arizona. We had been winter visitors with our motor home for three previous winters. My husband’s parents, when living, had enjoyed a home for many years in Mesa and we had spent time with them. The first winter of 2013 he expressed concern about memory issues, also a symptom of low thyroid and his blood tests were abnormal. He was started on thyroid medication and we accepted our “new normal”. By our third winter we had decided to relocate to Mesa as year around residents. Our 1st retirement in 2006 to our “forever home” was a small town in northeast Oklahoma. Major medical and cultural options were 70 miles away, fine when younger, but not looking good for aging in place. Our Arizona choice was a home in a 55+ community and we moved in late spring. With no summer visitors or winter visitor family in town, few neighbors here and everyone indoors we really missed our OK friends. I read a newspaper article about a clinical study being done that needed people. In memory of a friend who had recently died we decided to volunteer for the study. During orientation testing we were seated in a conference room and informed that my husband showed signs of MCI and could not be in the study. That started a quest for information on line and in books. That research started us on a three day a week exercise class and we attend faithfully, healthy eating knowledge which we attempt to follow and the realization of the need for socialization activities. With annual visits to our family Doctor he was testing at the same “memory” level fall 2015 and 2016. A year later, I was searching on line for clinical studies information. Fortunately, I was told about the Mayo HABIT program and in October 2017 we were so lucky to be in the program group. Finally a way to learn and understand what this MCI is, and how to live with this diagnosis! We found wonderful staff, so much information and understanding brought into our daily life. And the MSS (memory support system) Calendar; so valuable. I also appreciate the addition of our monthly support group sharing. We love to share the news about HABIT with everyone, and are so grateful for the experience a year ago. Our lives are full of activities we enjoy and the days, weeks and months fly by. Denny is enjoying Baritone horn lessons and his improvement and enjoyment is a result of hours of practice. Games like MahJong, cribbage, Rummy Cube etc. occupy afternoons and evenings. Bridge may no longer work, but other games are enjoyed by the two of us, or with neighbors and friends. Volunteering gives us many hours of enjoyment, and a chance to give back to society. We usher at community college events, and soon at our Performing Arts Center. We have driven people to medical appointments, etc. for three years now for a local area agency. We enjoy Security Patrol in our community, and volunteer extra hours in the summer when so many members are out of town. We have become active in our local political group and joined a local Lions Club. We are active in and enjoy our church community. Yes, there are losses in this “new normal”. Challenges with technology, financial issues, travel and life style changes; difficulty with phone conversations, writing ability, and enjoyment of reading books. What is important are family and friends who understand; his driving skills remain intact, the busy MSS Calendar for independence; our respectful and loving relationship and our physical health. Also, our animals with their daily living needs; and gift of unconditional love and affection. Our life is full and satisfying, WE CAN LIVE WITH MCI! Our team members have been so excited to see all the responses each week to our newsfeed topics! It is hard for us to believe it has already been a year. So far we’ve had nearly 2000 visitors to our page! It is so humbling to think we could be helping and supporting so many people. We’ve had over 500 unique visitors to the newsfeed article that describes the HABIT program! Our most popular topics have been the 1 minute breathing meditation for relaxation (over 700 unique visitors!) and our recent review of a Mediterranean diet meal kit delivery service published just a month ago (over 500 unique visitors already!). We would love to have you comment in the comments section on topics you’d like to read more about! Just let us know! On October 19th, I had the opportunity to present research related to the HABIT Healthy Action to Benefit Independence & Thinking Program ® at the National Academy of Neuropsychology Annual Conference in New Orleans. 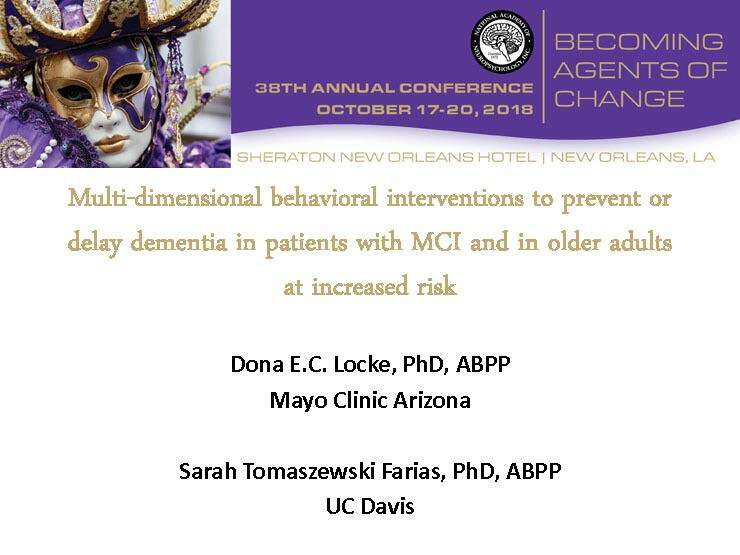 I was invited to present with a colleague, Dr. Sarah Tomaszewski Farias from the University of California-Davis on interventions to prevent or delay dementia. It was such an honor! For my part of the presentation I presented a summary of the Mayo Clinic team’s work on the HABIT program, extending back to our work evaluating the benefits of the memory support calendaring system. That work shows the benefit of adopting the organized but portable memory support system for those diagnosed with Mild Cognitive Impairment–specifically in helping individuals function better, have more confidence and have improved mood. I also shared some early evidence from our latest research trial, in which we left out one of the five components of the HABIT program each time we ran a session to determine what the impact of that loss was on our patients and their partners. Our patients consented to being part of this research and knew they would be missing something from their version of the HABIT program, but the did not know what would be missing. So far, when we look at patient outcomes including quality of life, self-efficacy, depression, and anxiety, it looks like all of the components except cognitive exercise contribute to outcomes in our patients in some way–However, one outcome we have not yet evaluated is actual cognitive functioning on cognitive testing. We await the results of that analysis as this could be an area where the cognitive exercise class is beneficial. When we look at partner outcomes such as quality of life, burden, depression, and anxiety, it appears that the wellness classes and our yoga classes are providing the most impact to these outcomes in our partners in HABIT. We continue to evaluate the data and plan a number of academic papers for review by our academic peers on the topic. That’s when we’ll know the final results, so stay tuned! What’s happening at University of California-Davis? 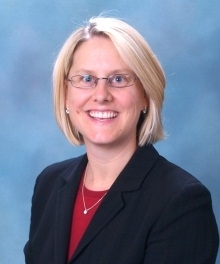 Our neuropsychologist colleague Dr. Farias has been working on an intervention for older adults who do NOT currently have objective evidence of memory impairment or MCI. 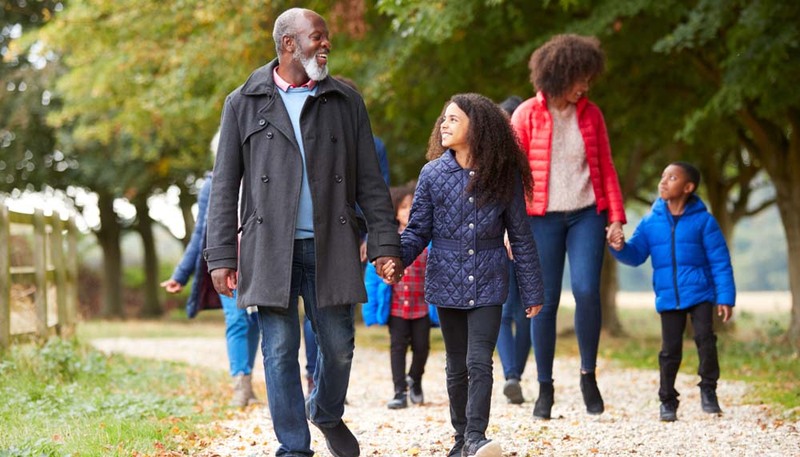 Their Brain Boosters program aims to help older adults engage in healthy behaviors expected to impact brain health, specifically physical exercise, cognitive exercise, and stress management. They also teach organization behaviors, including use of a calendar, and have begun including the memory support system tool utilized in the HABIT program in their brain boosters program. They found that they were able to increase these health behaviors in those who participated in their program (they exercised more cognitively and physically and engaged in stress management techniques more) and utilizing the organizational structure of the memory support system helped with adhering to those behavioral plans. The older adults in their study showed improved functioning at the end, which is remarkable given that these individuals were all functioning well to start! Dr. Farias and I have been applying for grant funding to collaborate on a pilot study of her Brain Boosters program with some features of HABIT at Mayo Clinic in Arizona. I continue to collaborate with Dr. Shandera-Ochsner, Director of HABIT in Minnesota, and Dr. Chandler, Director of HABIT in Florida, and we are all interested in this possibility that we can bring a HABIT-like program to older adults without cognitive impairment but who may be worried about cognitive health and interested in what they can do to protect their health. A HABIT program for healthy-aging if you will! As a psychologist, behavioral change to impact health IS my area of expertise. So, while I’m not an expert in the range of device options for you, assuming you’ve explored all that with your physician or medical device provider (see last week’s post), here are some behavioral techniques that may help you adjust to your device if you are still struggling. What is your reason for even trying? For all of us, it is more meaningful to make a difficult lifestyle change if we have identified why this is important. This also sets a positive tone to even trying. So, what is your reason for wanting to adjust to the CPAP when it clearly is a challenge for many? The answer isn’t “Because my doctor told me to” or “Because my spouse says I snore.” Of course, your physician wishes it was as easy as telling you to do something, but meaningful change comes when you identify a personal reason that is meaningful for you. Is it perhaps because you are so sleepy you can’t have meaningful interaction with our spouse in the evening? Is it because you know you have other risks for heart disease, and you want to be around when your grandchildren graduate from high school or college or get married? Is it that you want to have more energy during the day because you love restoring antique cars, and you notice you’ve been too fatigued to do that lately? Whatever the reason, make it personal. You’ll be more likely to be successful, and you’ll have a more positive attitude about making the change. This strategy is effective for many problems with CPAP adjustment. Do you feel claustrophobic? Do you just feel that you are so aware of the mask that you can’t fall asleep? Do you find you’ve taken the mask off at night and didn’t realize it (also see additional tip below)? If your problem is claustrophobia, you may need to start very slow. Consider starting with a relaxation exercise (such as this 5 minute guided relaxation exercise) or a mindful breathing exercise (such as this 3 minute mindful breathing exercise). Then, just hold the mask up to your face during the day, multiple times per day. Hold it there for progressively longer periods of time. Eventually, strap the mask on. Do all of this without even turning the machine on. When you move through these steps, keep in mind your personal reason for wanting to do this. Visualize watching your grand-daughter get married or that next antique car you wish to restore. When you are able to tolerate wearing the mask with strap, then trying turning on the device during the day when you are awake. Read a book, try a relaxation exercise, watch TV, do a brain fitness exercise on the computer. Eventually, you’ll find you adapt. If you do not really feel a significant claustrophobic feeling but you are just aware of the mask, you can use the same process, but perhaps you can start all the way with wearing the mask during the day with the machine on while awake. Some people find the sound of a CPAP or other device bothersome. The noise of a CPAP has improved significantly over time such that now most devices are very quiet-nearly silent. But for some, any noise is notable. If this is an issue, consider a standing fan or other white noise in the room. However, DO NOT use a TV or radio as background noise—this is disruptive to your sleep pattern in other ways. Another common problem after conquering falling asleep with the mask, air flow, and machine sound, is taking the mask off at night without realizing it. For some, just sticking with it and putting the mask on every night when they go to bed and putting it back on if they wake in the middle of the night to find it off is enough to eventually make it through the night with the mask on. However, if that isn’t enough, try setting an alarm for the middle of the night so you can briefly wake up and put it back on. Or, if you bed partner starts to hear your snoring or gasping during the night, ask them to wake you to get the CPAP back on. Before long, you’ll find you are wearing it longer and longer until you eventually wear it through until the morning! Unfortunately, during this adjustment period, you may actually feel that your sleep is worse than when you were just sleeping with your sleep apnea untreated. My husband was convinced he was barely sleeping during this time! His reason to keep trying was that he was feeling so sleepy by 6 or 7pm that he wasn’t able to enjoy any of his off time in the evenings. His main challenge (after mechanical issues solved with the proper equipment) was taking the mask off at night without realizing it. Despite feeling even sleepier, he diligently tried, night after night. I would estimate that it took him a good six months to feel completely adjusted and sleeping well. But now, he feels great! And I feel great knowing he’s managing this heart health risk factor, and I’m sleeping better without the snoring! Despite having to get up at 4:30am to be at work on time at 5:30, he feel refreshed enough that he is quite alert in the evenings, and we had some fun family time then! Now our problem is that he can’t sleep WITHOUT the CPAP! What a change. 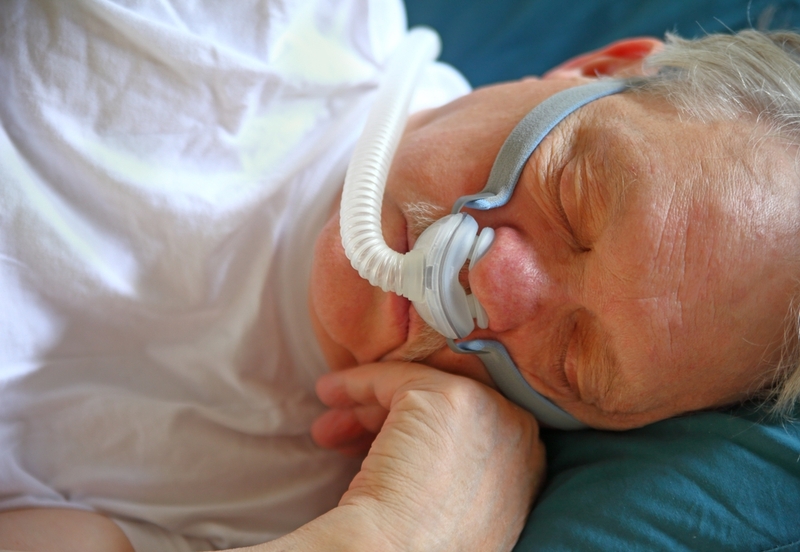 I certainly understand that adjusting to the CPAP or other device is difficult. But as a professional, I know how important succeeding in that adjustment is for your cognitive and physical health. So, please keep at it! And if you have another tip that helped you, please share it so that others have lots of idea about how to make this work!